Finding an office to rent in Sheffield isn't the only thing to consider, you will also want to be aware of any additional fees and costs. It will be helpful to be aware of the business rates estimation, and you should also make a realistic assessment of the running costs involved. 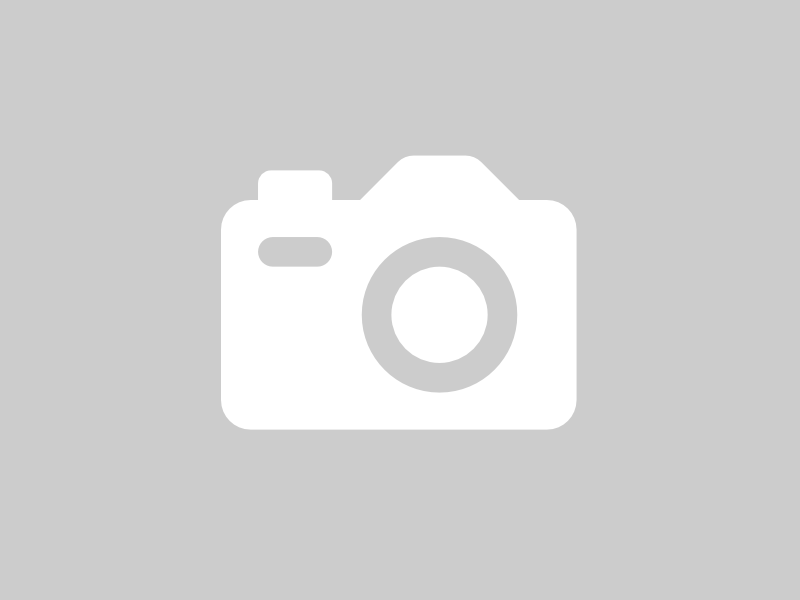 Being aware of these additional costs will make it easier for you to make the right choice when you're searching for an office to rent in Sheffield with MOVEHUT. 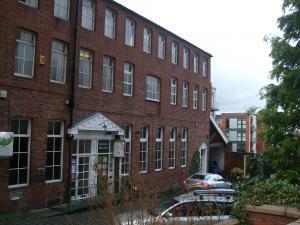 Office commercial properties are all given a unique classification in Sheffield. 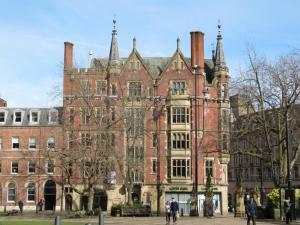 If you're hoping to let an office in Sheffield, selecting a property with the correct class will save time for you. When you're totally happy that you are aware of the right usage code for your offices in Sheffield, let MOVEHUT match you up with the perfect rental property. 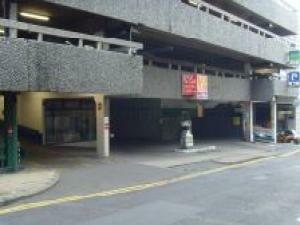 Location is always important when it comes to finding an office property to rent in Sheffield. You should choose an area in Sheffield that allows your staff and customers to make use of local amenities and public transport services. 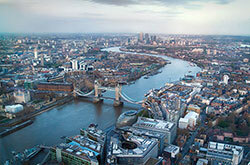 So let MOVEHUT help you find an office to let in a location that works for you. Obviously, sticking to your budget is key when searching for an office to let in Sheffield, and we definitely recommend doing so. 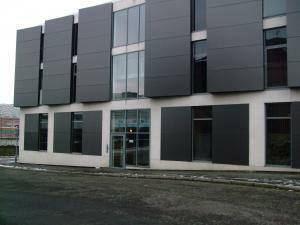 At MOVEHUT there is a huge selection of office choices in Sheffield to rent to suit all pockets, these offices range from low budget options to those at the upper end of the market. We have enough choice to match any budget, so get your office property search started with MOVEHUT. Of course, if you see a fantastic office in Sheffield, then you're probably going to want to put a rental offer in straight away, but read our tips first before placing the offer. When you're confident and have decided to make an offer on a rental office, you will need to get the offer to the existing landlord as soon as possible. We always want our visitors to find their ideal rental office in Sheffield, so we hope that if you do put an offer in on an office, it gets accepted and you can move in. 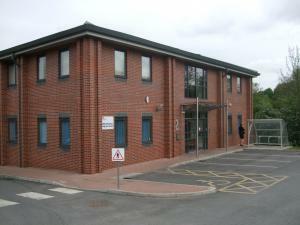 There are a number of factors to consider if you're planning to rent an office in Sheffield. 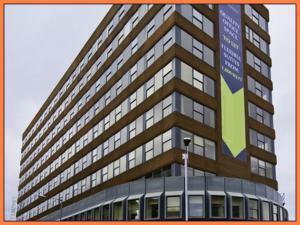 You want to think carefully about the location of any office in Sheffield you consider renting. And it's definitely worth finding out what access you will have during weekends and evenings for any office in Sheffield you're thinking about renting. 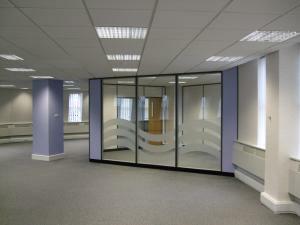 There is a big choice of offices to rent in Sheffield to suit all requirements. 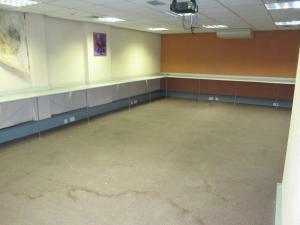 It's possible that you're looking for a modest sized space for a small team of staff. Then again, you may be looking to upgrade as your business grows and have you office grow with you. 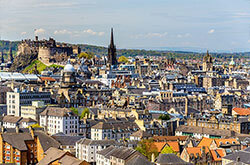 Everybody wants to see their perfect office in Sheffield, which is why MOVEHUT is here. With our simple to use but feature rich site, you can filter, organise and refine your offices rental results in Sheffield easily. 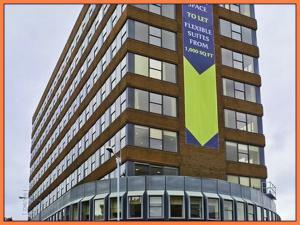 So browse our compelling listings here at MOVEHUT, and get yourself a fantastic office available to rent in Sheffield. When searching for offices to rent in Sheffield, you'll achieve the best results if you've taken a few factors into consideration. 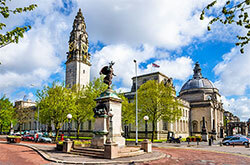 One great tip is to always be aware of how big your office in Sheffield needs to be, because you don't want to quickly outgrow any property you go for in Sheffield. Bearing these tips in mind can ensure the right result when you're searching for an office for rent in Sheffield with MOVEHUT.